Goofballs that are nuts about permaculture! Hot dog! 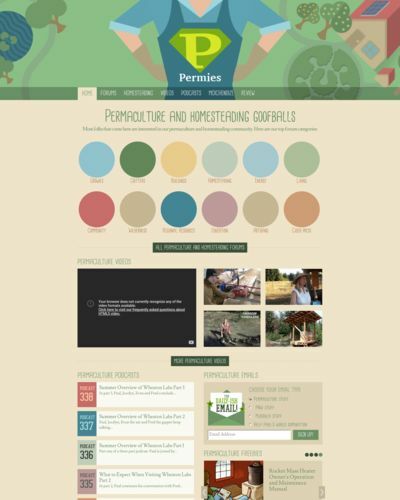 permies.com is now the largest permaculture site on the internet! Most folks are looking for the full collection of permaculture forums.